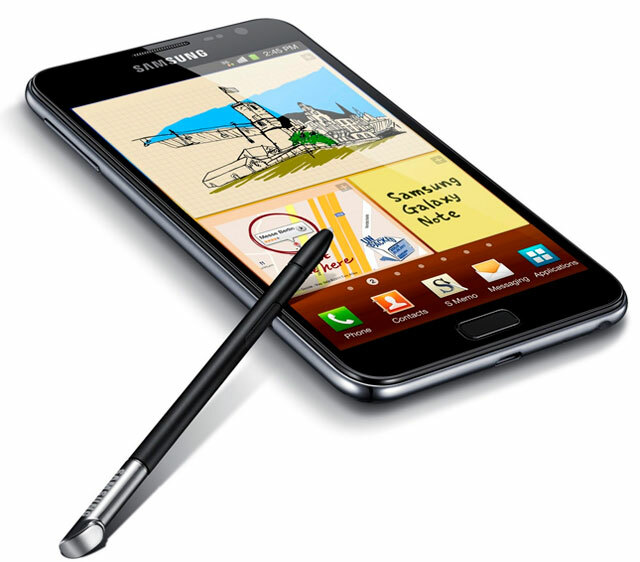 If you’re a Galaxy Note user, then you’ve probably familiarized yourself with the S-Pen by now. 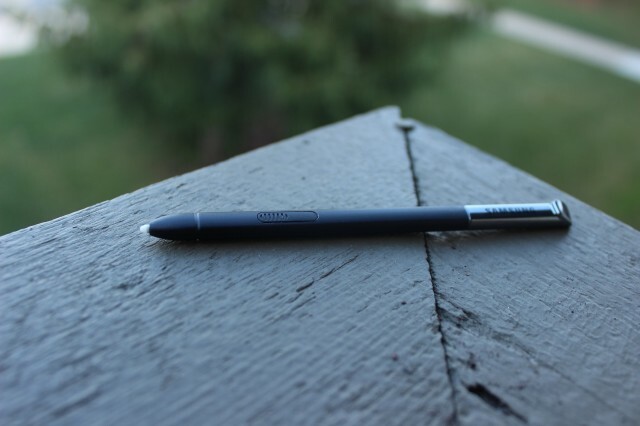 The S-Pen stylus is an integral part of the Note experience. Although the S-Pen might look like a tiny, insignificant pen, there’s actually a fair bit of technology behind it. And if you want to get the most out of your Note or Note 2, then you should learn how to use that technology to its full potential. Today, we’re going to help you do just that. 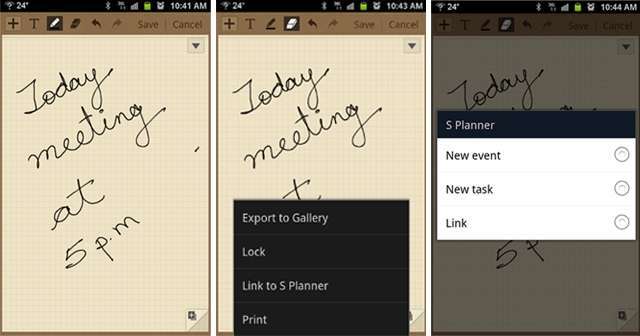 With all the screen space on the Galaxy Note and Galaxy Note 2, you can afford to make your widgets as long as you want. To do that with the S-Pen, simply tap and hold any widget icon and then let it go. An outline and small grey arrow will appear around the edges of the icon, and you can drag the arrow anywhere you like in order to resize the widget. This tip comes courtesy of Phandroid.com, and although it looks complicated, it’s not nearly as hard as it seems. To adjust the sensitivity of the S-Pen, simply remove the click button by applying a gentle force underneath the button. Use something thin, like a razor or small screwdriver. And be gentle, because the button is a thin piece of plastic. Once you’ve worked the button off, you want to look for something called the potentiometer. It’s the one closest to the tip of the stylus, the left-most button in the picture above. Once you find that button (it shouldn’t be too hard), simply turn it counterclockwise to increase sensitivity and clockwise to reduce sensitivity. To do this, you might want to use the same thin instrument from the first step. Once you’ve found the sensitivity you like, replace the button and start using your S-Pen like never before.